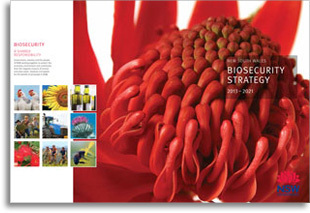 The new Biosecurity Act 2015 provides an exciting opportunity to better manage biosecurity risks that impact on our economy, environment and community. 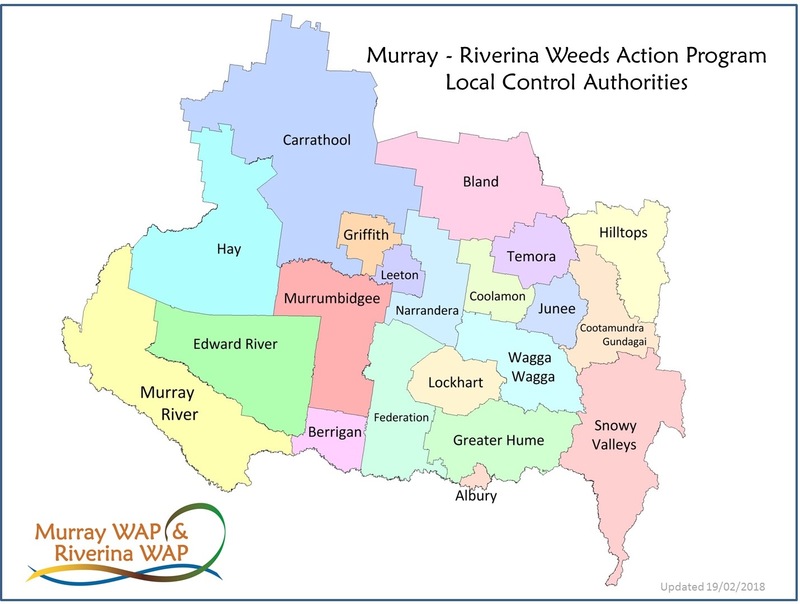 On the 14th of December 2015, Water Hyacinth was located at a property in Deniliquin by Central Murray County Council Inspector Jarrod Guy. NPWS are seeking your assistance with the State Hawkweed Eradication Program in Kosciuszko National Park. NPWS will be undertaking remote ground surveys in December. To access these areas, teams are dropped into the areas via a helicopter. There are two events planned that you are welcome to assist with; one for orange hawkweed (http://www.environment.nsw.gov.au/pestsweeds/OrangeHawkweed.htm) and one for mouse-ear hawkweed (http://www.environment.nsw.gov.au/pestsweeds/MouseEarHawkweed.htm). Do you enjoy volunteering in the great outdoors? This January, join the hunt for orange hawkweed and help eradicate this Class 1 Noxious weed from the Jagungal Wilderness Area in Kosciuszko National Park. 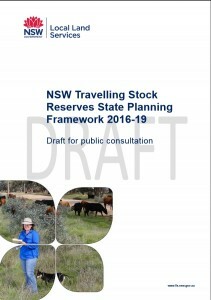 Travelling Stock Reserves (TSRs) are parcels of Crown land reserved under legislation for use by traveling stock. Local Land Services manages more than 500,000ha of TSRs in NSW. Local Land Services has developed the first draft statewide planning framework for TSRs to support the future management of this land. 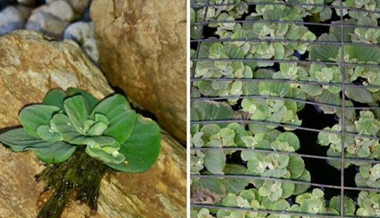 Last week Wagga Wagga City Council (WWCC) Weeds Officers, Matthew McGrath and Chris Holman were notified by a concerned member of the public that Water Lettuce (Pistia stratiotes) was advertised for sale on two local Facebook pages. A single Parthenium weed plant has been detected in Bland Shire by a vigilant local farmer. The farmer reported it immediately to Council upon discovery. The flowering (seeding) plant has been removed and the site burnt. It was found east of Wyalong on the Quandialla rd, some 30-35kms from a known high risk pathway (Newell highway). Just a reminder that the display trailer is available for booking. Bookings only will be taken by the RNWPO office. All other decisions, correspondence or negotiation is to be between the two parties (ie who currently has the trailer and who wants the trailer!). The RNWPO office will not enter into these negations further than the original booking. Once a booking has been received, the calendar will be updated and re-published with an updated date attached.